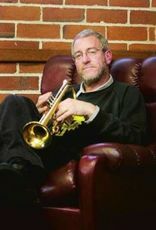 As a career music teacher from Burnie, Tasmania, David Turner has been teaching in the Primary and Secondary system for the past 34 years. He is the only remaining inaugural member of the Burnie Concert Band and has been Musical Director of the band since 1993. David instigated the setting up of BCB’s junior program in 1987. 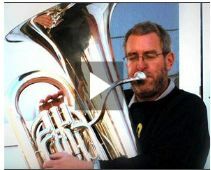 David studied tuba and education at the Tasmanian Conservatorium of Music in the late 1970s and now teaches “everything you blow, hit or strum”.